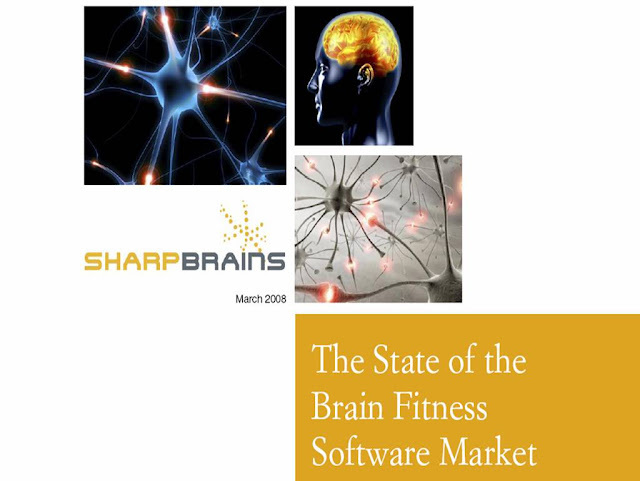 They have estimated the size of the US brain fitness software market (which can range from games such as Nintendo's Brain Age to programs backed by research showing they can improve memory or other cognitive functions) at $225M in 2007, up from $100m in 2005 (50% CAGR). The two segments that fueled the market growth: consumers (grew from $5m to $80m, 300% CAGR) and healthcare & insurance providers (grew from $36m to $65m, 35% CAGR). offering tools to assess and train brain functions and provides important industry data, insights and analysis to help investors, executives, entrepreneurs, and policy makers navigate the opportunities and risks of this rapidly growing market. The report discusses the implications of cognitive science on healthy aging and a number of disorders such as attention deficits, dyslexia, stroke and traumatic brain injury, schizophrenia, autism, mild cognitive impairment, and Alzheimer’s disease. The report also provides information and frameworks to help institutional buyers make informed purchase decisions about brain fitness programs. And, exactly like John Rice, I’m particularly intrigued with the potential market for brain fitness software in the form of educational Serious Games for K-12 schools. Brain Age - The highest profile example of a program focused on broader brain health is a new line of Nin­tendo games called Brain Age and Brain Training. 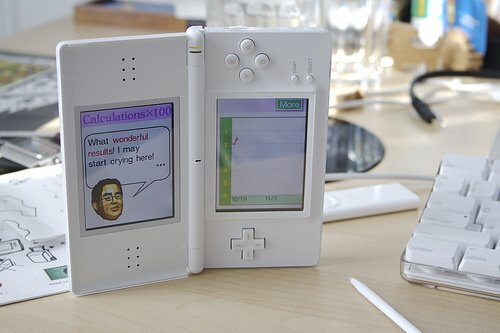 Since the launch of the original brain exercise hand-held computer game Brain Age (2005 in Japan, 2006 in the USA and Europe), Nintendo has proven that there is a large business opportunity for brain fitness video games. Nintendo does not claim any scientifically proven effects of using the game. Rather, the program announces to users that it was “inspired by” Dr. Kawashima’s research. 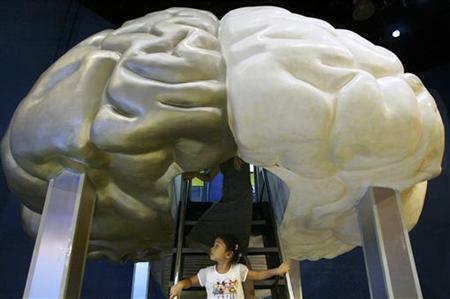 Nevertheless, users are likely to assume that there is some brain benefit from the many references to “brain” improvements throughout the game. Some experts also make the connection. For example, Glenn Rees, the Na­tional Executive Director for Alzheimer’s Australia, stated that brain training contributes to brain health, and that routinely playing Brain Age may help increase alertness and mental agility. 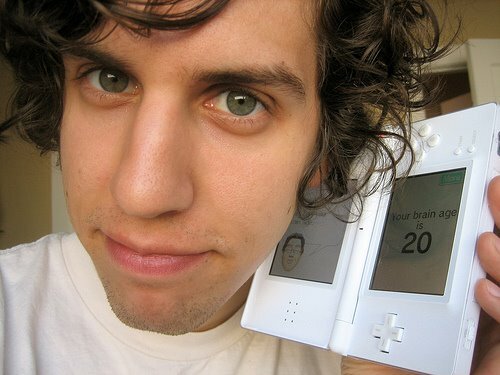 As of end of January 2008, Nintendo has sold 17 million copies of brain exercise games world­wide since the launch of Brain Age, with sales in the US trailing those in Japan and Europe. 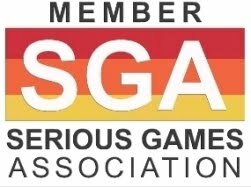 Casual Games - The market for casual games is projected to hit $725 million in 2008, up from a 2006 total of $375 million17. According to a survey by PopCap Games, a leading developer and publisher of casual games, many players report that they use casual games because of the perceived brain benefits. Convergence between the Brain Fitness Software Market and Corporate Serious Games - In companies starting to embrace Serious Games, brain fitness may be a new application. A major driver for the interest in brain fitness products among corporations is the growing force of Serious Games and simulations. 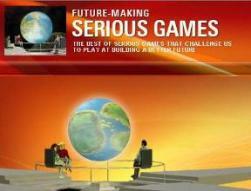 The Serious Games market is estimated to grow to a $1.5B industry worldwide in 2008, with the Corporate segment estimated to contribute $400 - $600 million per year. A growing convergence between the Brain Fitness Software market and Corporate Serious Games is expected, given demographic trends such as the aging workforce.